Recording of financial information in accounts is a lengthy process with several steps. When the technology was not as advanced as at present, all these steps were conducted manually. Now, most companies use advanced accounting software to prepare financial accounting records; therefore, this process is less time consuming and convenient. 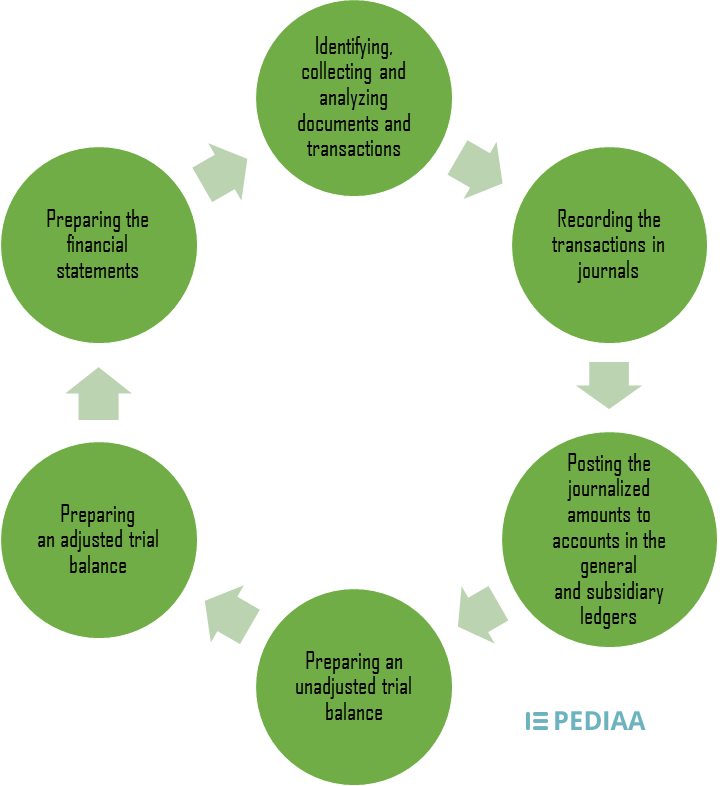 The steps for preparing the financial statements are as follows. The main objective of preparing a trial balance is to detect the mathematical accuracy of the ledger balances. According to the basic accounting principle, all debit (DR) entries should be equal to credit (CR) entries. For every debit entry, there is a corresponding credit entry. An increase in an asset or expense is recorded as a debit entry while a decrease is recorded as a credit entry. 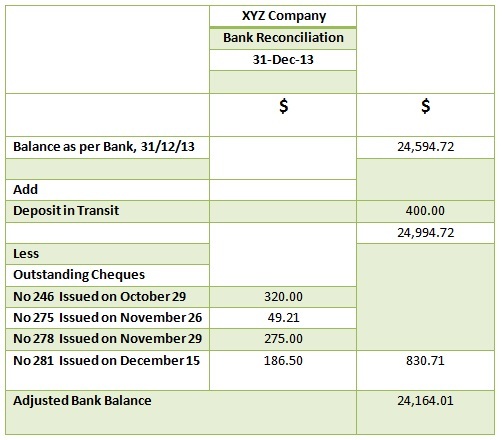 An increase in liability/ income/ capital is recorded as s credit entry while a decrease is recorded as a debit entry. A trial balance has a simple structure where all the ending debit balances will be recorded in one column with all the ending credit balances in another. 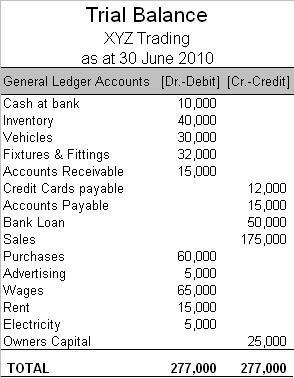 These ending balances are obtained from individual ledger accounts such as sales, purchases, inventory, receivables, creditors etc. A trial balance provides all the ending balances in a single document at a glance; thus, it is easy to compare the balances. If all the transactions for an accounting period are accurately recorded, the sum of the debit balances of the trial balance should be equal to the sum of the credit balances. If this is achieved it can be concluded that the recording of transitions is mathematically accurate. It also assists in disclosing a number of possible errors in case of occurrence and helps to identify which journal entries should be posted in order to correct the identified errors. Thus there are errors that can be identified by preparing a trial balance while others are not reflected through the trial balance. 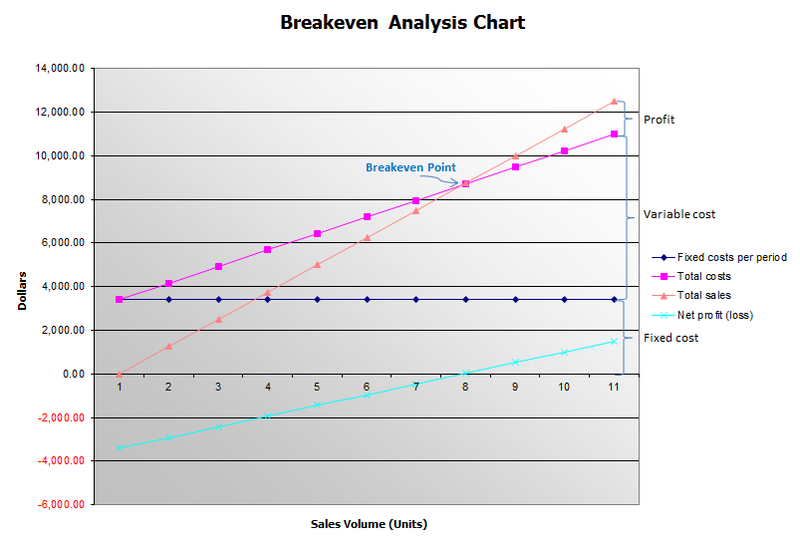 The following errors are single sided errors and are reflected in the trial balance. In such situations, the trial balance will not balance. Cash paid $ 1150to AB Ltd. is recorded as a cash payment to ABC Ltd. Fixed assets account is incorrectly totaled and understated for $500, and the rent account is also incorrectly totaled and overstated for $500. “What is depreciation? | AccountingCoach.” AccountingCoach.com. N.p., n.d. Web. 25 Jan. 2017. “Types of accounting errors Archives.” Finance and Accounting simplified. N.p., n.d. Web. 25 Jan. 2017.